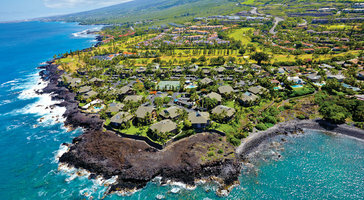 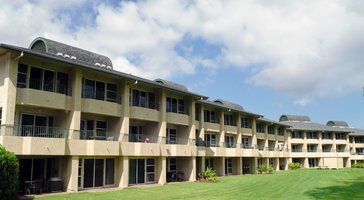 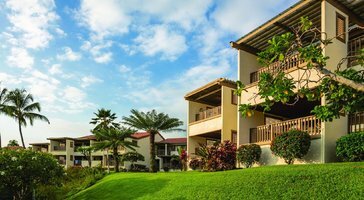 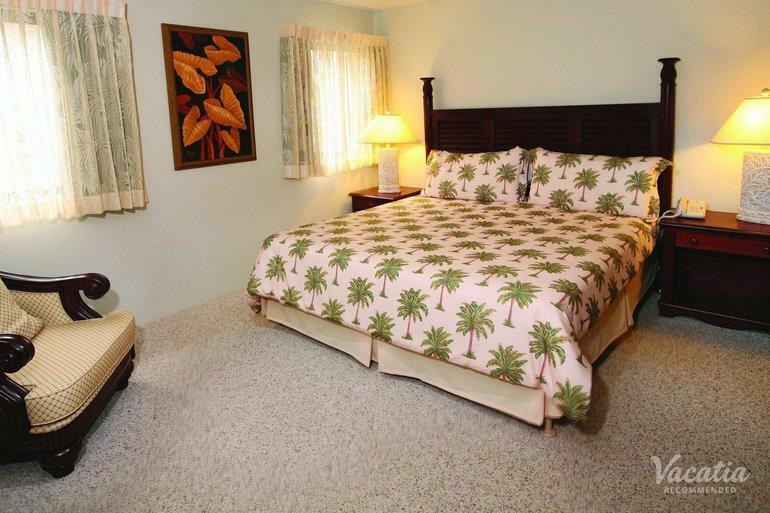 Two-bedroom, two-bath resort rentals at The Kona Coast Resort are great for groups and families of 6. 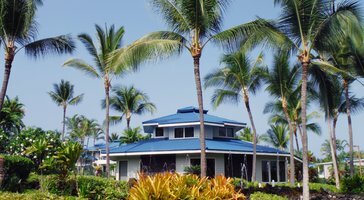 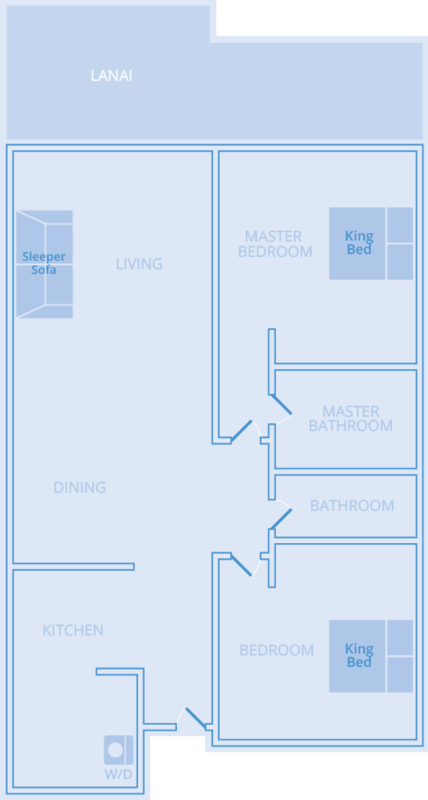 Floor plans feature spacious lanais that welcome in the soothing Pacific trade winds. 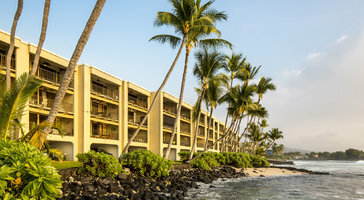 If you're traveling with kids, the luxury of your own room gives you an amazing place on the Big Island.